It’s funny how the same people who were once seen shaking hands and high-fiving when their companies completed their merger are often the same ones who later shake fists of anger and point fingers of blame when the merged company takes a nose dive. 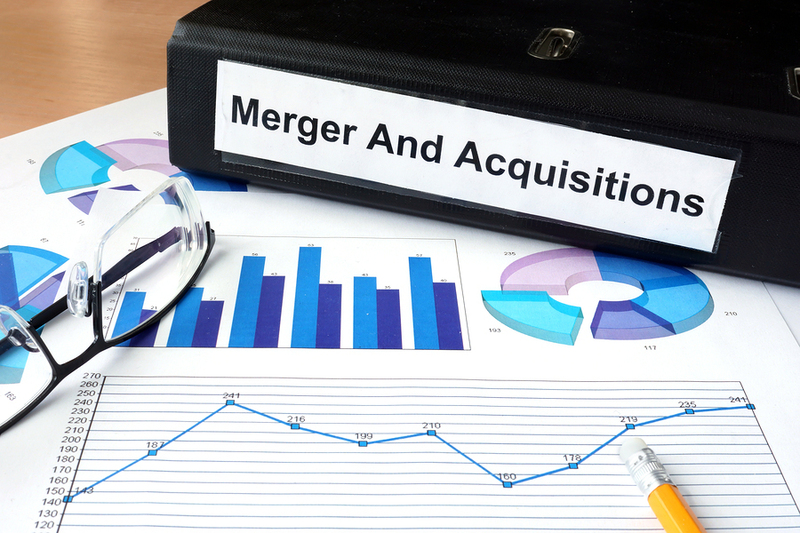 In 2014, there were almost $1.3 trillion in mergers and acquisitions recorded, the highest mark in eight years. But the fact is, while some mergers turn out to be harmonious (like ExxonMobil), many of them crash and burn as well (like AOLTimeWarner). That’s why it’s vital to perform all of the due diligence necessary before any mergers or acquisitions take place. One of the areas that is sometimes overlooked is risk management, especially when it comes to insurance coverage. Here are some suggested measures to take in order to avoid potentially catastrophic mistakes down the road. 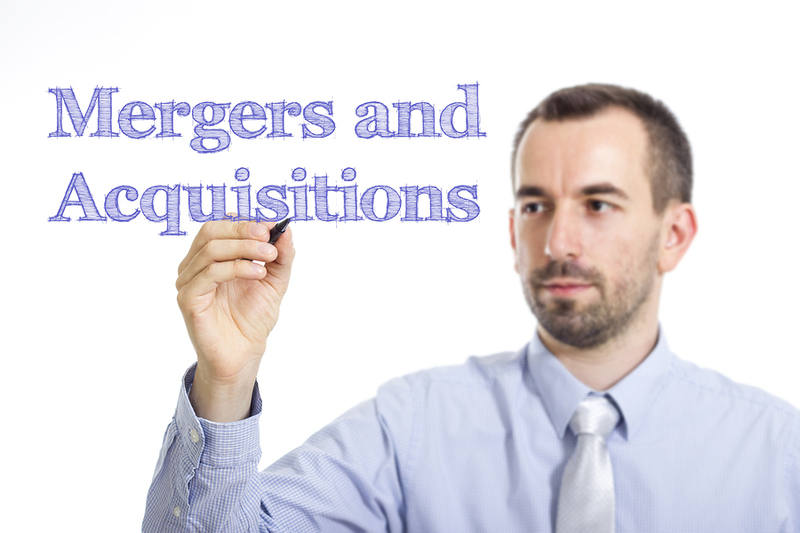 Mergers almost always result in more physical assets for the new entity, all of which must be properly insured. This means adding coverage for everything from property and casualty insurance for new buildings to additional auto insurance for new drivers. And don’t forget about the appropriate coverage required for back office operations, information technology systems, and additional inventory. In addition to obtaining new insurance coverage, it’s also important to carefully examine the details of all of the current policies that are in place. This means checking policy limits, deductibles, exclusions, and riders; as well as identifying any indemnity clauses in contracts with current clients. A merger may entail raising deductibles or limits on some policies, while presenting other opportunities to possibly eliminate duplicative coverage and/or save money. One major aspect of due diligence is recognizing the future impact of current insurance claims on the newly-merged company. This often entails arranging run-off policies for those claims, setting aside more reserves for legal fees or payouts, and allocating the necessary time and monetary obligations for personnel and the relevant departments. Moreover, it’s vital that management searches for any potential claims that have not yet been filed and/or outstanding incidents which may result in future lawsuits. If this information is not passed along to the appropriate insurance carrier, coverage for them may be negated if the newly-merged company has switched policies. Mergers and acquisitions often result in management changes, and these new executives must be properly covered. This may necessitate adding people to the company’s directors and officers policy or taking out umbrella coverage for high-level managers or department heads. Updating these names is an essential step in the risk management process, because they represent an important coverage trigger for companies. Speaking of risk management, the due diligence process should also include a thorough review of both companies’ past insurance claims to make sure there are no unknowns going forward. Analyzing historical loss data helps minimize the risk of unforeseen financial problems in future liability exposures. Finally, merging two companies into one entails getting everybody on the same page, including corporate systems, programs, and procedures. This means making sure that all professional service contracts, quality control and assurance procedures, training regimens, safety initiatives, wellness programs, and other risk reduction activities are consistent and sufficient for the new company’s operations. Obviously, addressing insurance and risk management concerns requires a great deal of time and effort – so why not partner with an experienced insurance broker? Poms & Associates boasts a Mergers and Acquisitions Practice with the experience and resources to handle all of these issues – so you can concentrate on shaping and transforming the new company to allow it to succeed in the future. For more information on this practice and all of the services that Poms & Associates has to offer, contact them today.